The Davis-Douglas Company was formed in July 1920 by Donald Douglas with funding by David R. Davis. The company's first and only product was the Cloudster designed for non-stop coast to coast flights over the United States. 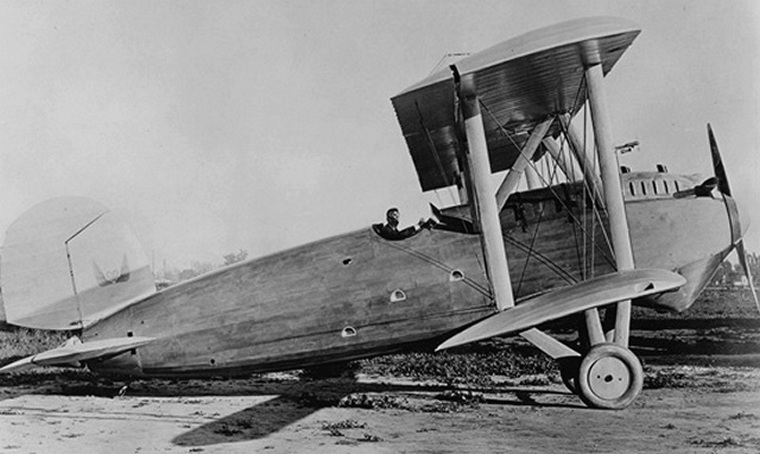 Of wooden construction the Cloudster a fabric covered open bay twin seat single seat biplane was powered by a World War I surplus 400-horsepower V-12 piston Liberty engine. When on 24 February 1921 the Cloudster first took the sky she became the first airplane in history to airlift a useful load exceeding its own weight. Less than a month later, on 19 March 1921, she broke the Pacific Coast altitude record by climbing to 19,160 feet (5839 meters). On 27 June 1921, she started out on its flight across the country but engine failure caused her to make a forced landing at Fort Bliss, Texas. Davis, having lost interest, Davis then left the company. 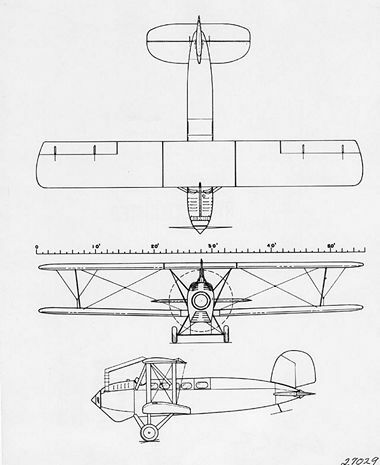 Douglas carried on renamed the company to the Douglas Aircraft corporation. 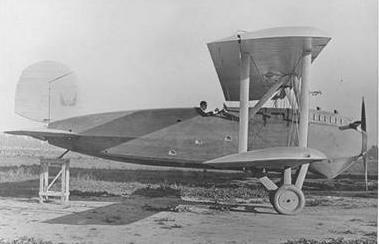 In 1923, the Cloudster was sold and modified for sightseeing flights with two additional open cockpits and seats for five passengers replacing one of the fuel tanks. In 1925 she was again sold to T. Claude Ryan the owner of one of the first scheduled passenger lines in the USA. Ryan had her modified by adding an enclosed cabin with ten seats and she served on his flagship San Diego-to-Los Angeles route. She was subsequently sold and used by a number of operators. In 1926 she was used flying beer to Mexico when on 26 December; she made a forced landing in shallow water off the coast of Ensenada, Baja California and was damaged beyond repair by the tide before it could be recovered.